Please add this into their Battlecry. The card should be "For the rest of the game, whenever you summon a minion, set its Attack and Health to 5." The quest would be much more interactive and not nearly as polarizing, while still maintaining its power and actually allowing the Rogue to toy around with certain combos. I like that change, it'd keep what makes the card fun while making it less of an instant win when it hits the board. Or play a minion and make it a regular buff spell that can silenced or transformed out of . 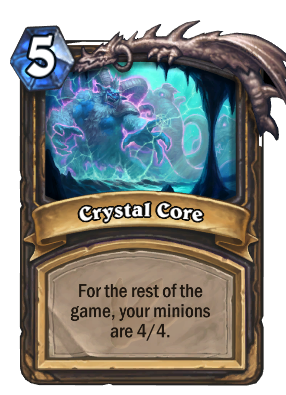 Why did the crystal core have to be unlike every spell in the entire in the game then they wouldn't have to nerf the quest. 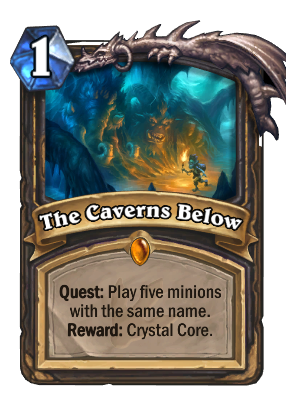 The standard spells ones that can't be reversed are the ones that create a totally new minion or kill things why did crystal core have to be special. 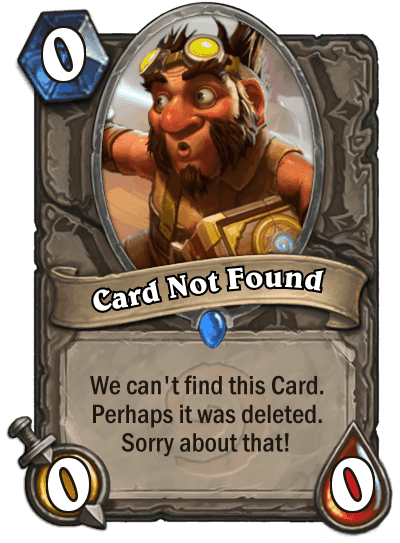 except that this would effect synergy with neutral cards from the same expansion that require holding a minion with 5 or more attack. the whole 5 or more attack (hand on field) was kind of pushed with this expack, which i believe was the reasoning for making this card work the way it does. 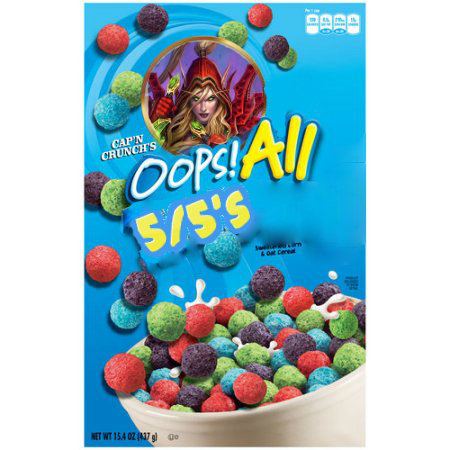 For the rest of the game, your non-charge minions are 5/5. I think nerfing charge is a good thing and make the game healthier since these minions are not silenceable/hexable. Charge isn't the problem here , it's the insane free value. People would just use more minions that summon other minions. This needs to either be much harder to complete early, or set a lower stat bar. 4/4 would still be great, 3/3 would seem fair with how fast this can come out, 4/3 or 3/4 may be optimal. soo much inconsistency in card text, it should just say "win the game"
So am I the only person who just noticed the T rex looking Dino on the right side of the card art. Was in front of me the whole time. Would of completely missed it, but I packed a gold one while having a normal one. I noticed this little glowing pink circle on the right side of the card which upon further looking I realised it was the glowing eye of a Dinosaur. Enjoy the best I could do with 10 minutes. If you are looking to trigger the quest, cards like Doppelgangster will not trigger 3 times as you only play 1 card that simply summons 3 cards. Only downside is the fact it has no sound effect on play. Its Amazing me how they keep making un interactive rogue decks. Its stupid.